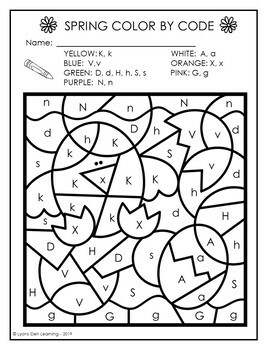 Students will have so much fun practicing their alphabet and seeing the hidden pictures come to life! 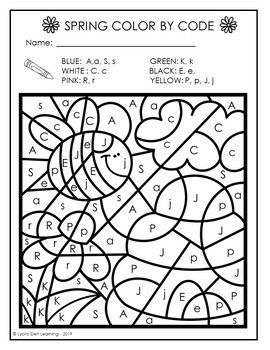 This product uses both capital and lowercase letters in hidden pictures. 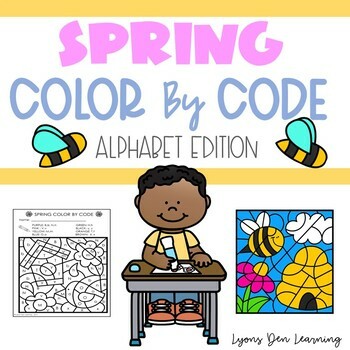 There are 8 engaging spring scenes to color. Great for morning work, early finishers, center rotations and independent practice. 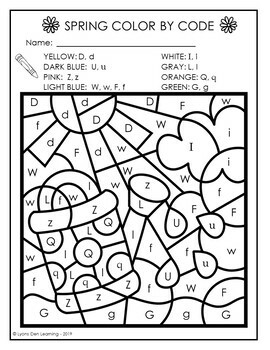 Check out the Color By Code - Sight Word - Spring Edition as well.